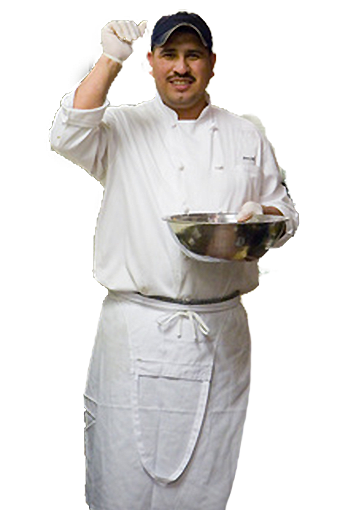 Simplify the job of providing Food Safety Training to your Cooks, Servers and Dishwashers. With eFoodhandlers Manager Tools, we make administering employee credentials simple and straightforward. Are you trying to make the payment process easy and straightforward for your staff? Use our Pay by Purchase Order option to give your staff access to vital Basic Food Safety training without hassle. We will bill you later. 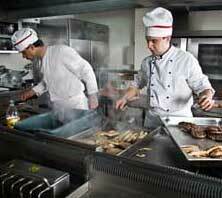 For more information on how we can help Restaurant Owners and Managers, contact Business Services.